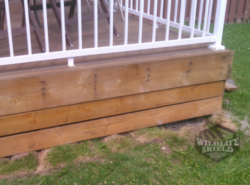 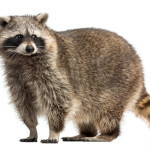 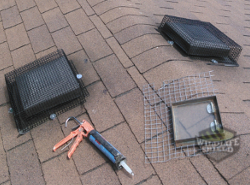 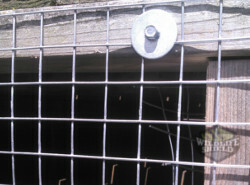 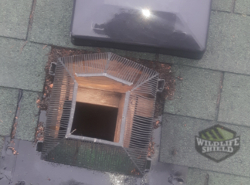 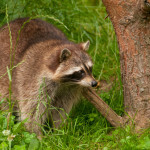 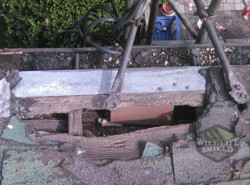 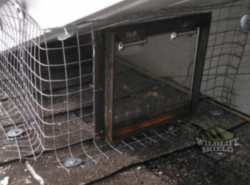 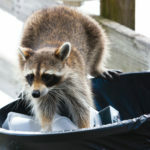 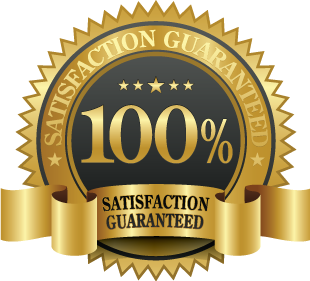 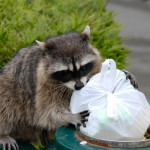 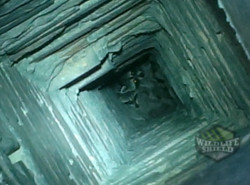 When it comes to raccoons, we are willing to try just about every trick that is available to us so that we can rid our lives as well as our properties of these pesky pests. 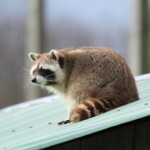 How Do Raccoons Get Inside a House? 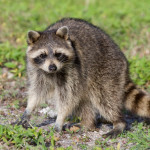 Raccoons may be troublesome creatures, but that isn’t a reason to treat them badly or as some people like to do, even injure or kill them in brutal ways. 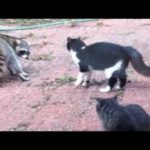 Raccoons may look like amiable and even cuddy creatures but when it comes to the nuisance quotient, they sure can test your patience! 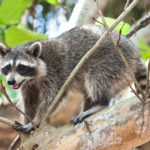 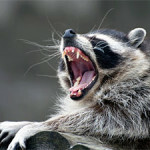 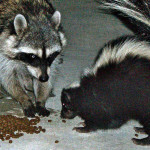 Survival and The City: How Do Raccoons Beat The Odds?